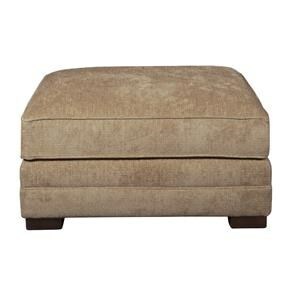 The Ramelle Storage Ottoman by Biltmore at Morris Home in the Dayton, Cincinnati, Columbus, Ohio, Northern Kentucky area. Product availability may vary. Contact us for the most current availability on this product. 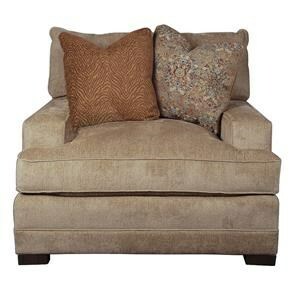 The Ramelle Sofa is designed for the ultimate in deep seated comfort. Each seat is 46" deep with 31" of seating depth. All the pillows are filled with ultra plush down and feathers. The sofa is designed to fit any large room. If you like lounging and relaxing in your furniture, you will love the Ramelle Sectional. The Ramelle collection is a great option if you are looking for furniture in the Dayton, Cincinnati, Columbus, Ohio, Northern Kentucky area. 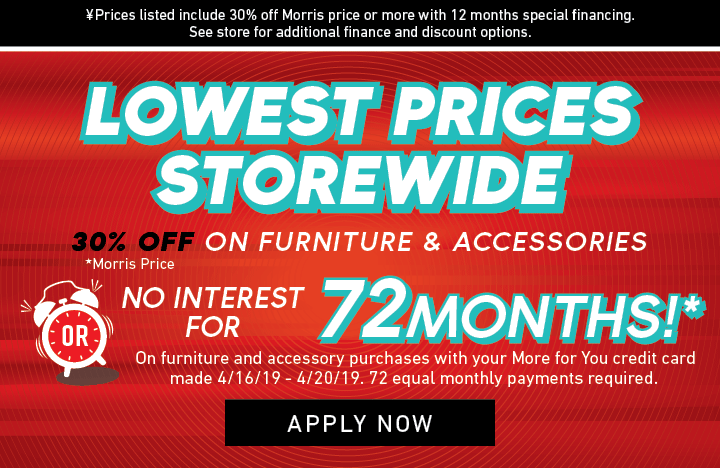 Browse other items in the Ramelle collection from Morris Home in the Dayton, Cincinnati, Columbus, Ohio, Northern Kentucky area.